hi im just about to dip my toe in to the world of xsyon i see there are a few player's from the uk 'which of the two servers do most of the uk player's call home .and are there any uk tribe's i could try to join' .im off now to watch saintbob001 on youtube befour i jump in' see you in game soon. You can choose US or Europe but there is only one big world. As a UK player, Pandemic would be a good choice. Few of use from UK and some from Europe, all english speaking. Well Except Sultun. 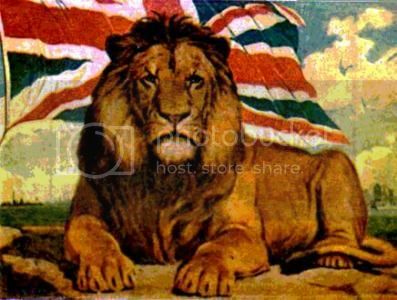 The British Empire is the tribe for you. We are a neutral trading and crafting clan helping new players and keeping them safe from those that would try kill them. This does not mean we do not do combat as we do and are actively seeking warriors to fill our ranks. The British Empire needs YOU.